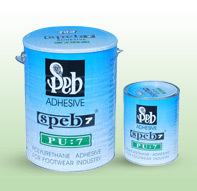 SPEB-7: PU-7 is a Polyurethane Adhesive for footwear industry. 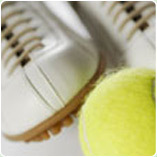 SPEB-7 : PU-7 is suitable for bonding soles made of PVC, polyurethane TPR, EVA to leather, synthetic fabric uppers. • Add 5 % Hardner and stir well. • Apply on both side i.e. 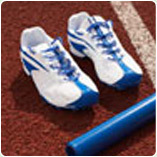 Upper & Sole. • Allow it to dry for sometime. • Give heat activation as per requirement. 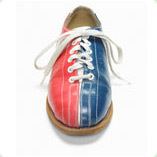 • Unite both the upper & the sole & give proper pressure to get a perfect bond. 1 Ltr, 5 Ltr, 25 Ltr.